This online course teaches a comprehensive set of simulation techniques to predict the performance of photonic nanostructures. How do you like the course 'Nanophotonic Modeling'? This MOOC explores astronomical technology. It teaches how the technology works and how it has allowed astronomers to collect astronomical data. 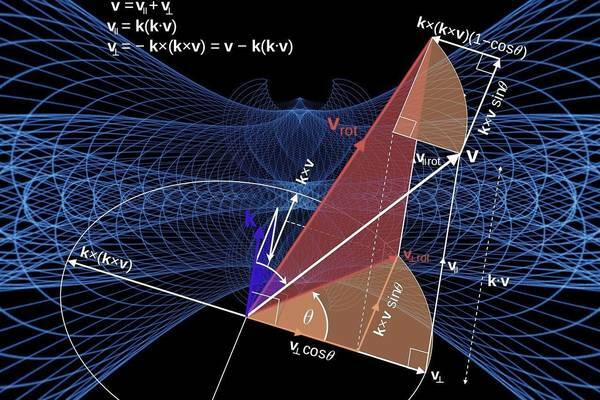 This physics course covers entanglement and Bell inequalities, representations and addition of angular momentum, and central potentials.